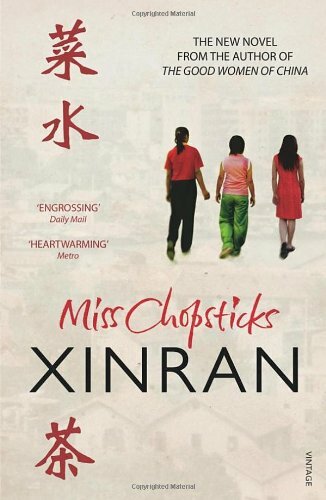 by Xinran Xinran | Women's Fiction | This book has not been rated. Bought it for a school project, but as the project was cancelled I never finnished it. It's a good book though, so I hope I'll try to read it again soon.